Some exciting news to start – I’m thrilled to have been selected to represent New Zealand in PyeongChang, Korea at my second Winter Olympic Games. Thanks so much to all my sponsors and supporters – you have been amazing and without your continued belief and support, I would not have made it this far. 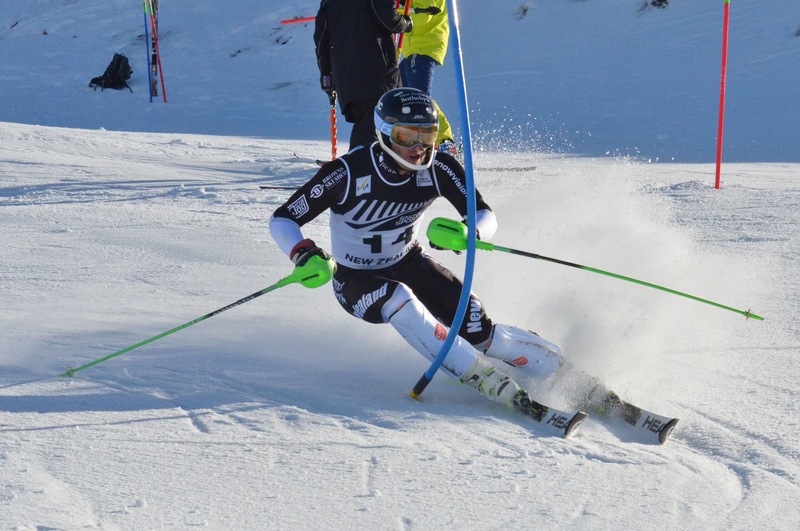 Thanks Wanaka Ski Club for the latest update in funding! January has been a month full of challenging experiences on the World Cup circuit. First GS race for the month was in Adelboden which was a challenge just getting to the venue. A lot of fresh snow followed by heavy rain washed out a good amount of road into the town so we had to wait, then travel convoy style on a one way road. I have been pretty happy with my training however getting into the race mode mindset is proving challenging for me. It’s been a pretty bumpy ride physically and mentally with some of the toughest/steepest slopes. On to Cortina, Italy for a couple of Super G races on the women’s WC course – Beautiful region, and certainly enjoyed the food! The final WC GS for the month was in Garmisch, Germany where we had another super steep coming towards the finish after some flatter top sections. Pretty bumpy ride, unfortunately I was a DNF but it’s been an incredible time with some invaluable experiences and learning curve. Bit of a change of pace for a couple of days after the WC GS at Garmisch with some exploring of Munich to recharge the batteries before back into training from our base in Austria. Final week before we depart for Korea! Hope everyone has had a great Christmas and wishing one and all a Happy New Year! The new year has begun after a short warm break and we are right back into it, currently training at Zell am See, Austria and about to head to Adelboden for a couple of days before the next World Cup. 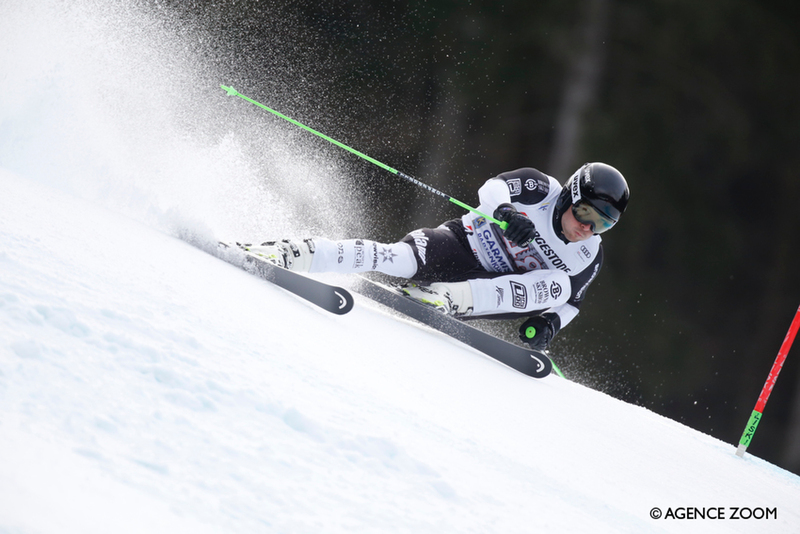 Just a brief review and series of images, thanks ©Agence Zoom, from the World Cup races. Leading up to Christmas was a pretty full on WC schedule which was quite a learning experience (ongoing) It’s been a really exciting couple of months as well as quite a different level of physical and mental fatigue with definitely the steepest, roughest slopes I’ve ever skied. I am reasonably happy with the way my skiing has been going – with plenty to learn. The weather was a bit of a problem – in Val d”Isere with the blizzard of a snow storm, fresh snow before Alta Badia, and all the races were a pretty bumpy ride for me. We stayed on to do the slalom race although I had very little in the way of slalom training so found it particularly tough. 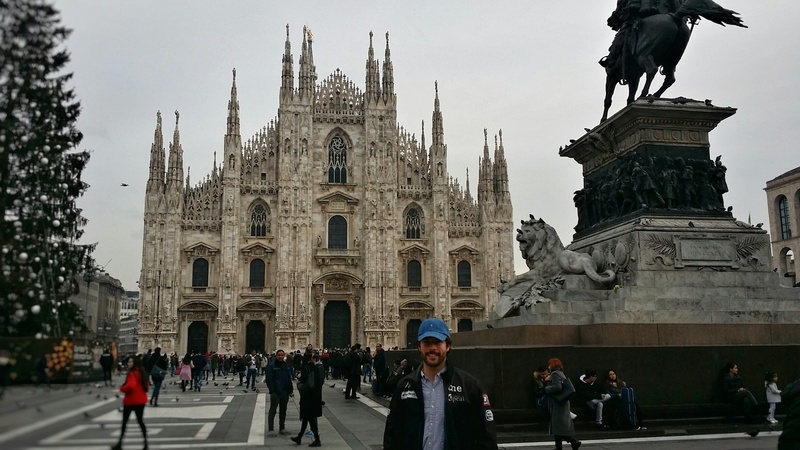 Really enjoyed our short break in Milan, getting a bit of culture and breathing space. Alta Badia was another beautiful ski resort. Bit of a mixed result in terms of performance – during training the first day didn’t go so well but 2nd day was good. 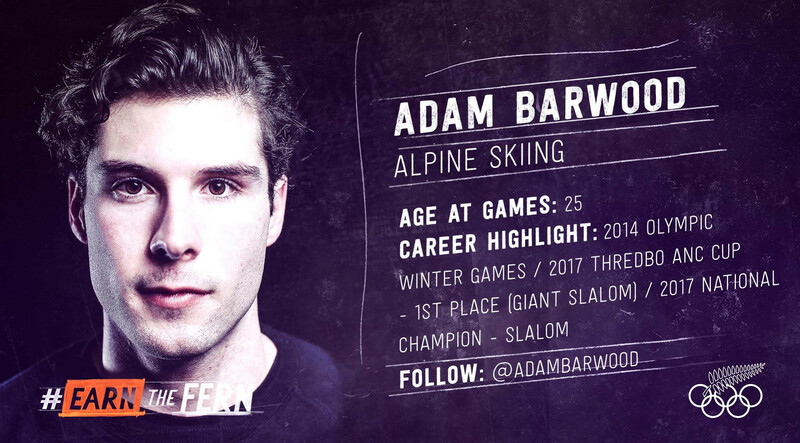 The speed was a bit next level at Alta Badia, even compared to the other World Cups. Watching live streaming the GS course looked quite turny but was in actual fact just very steep and fall line. Need to spend a bit more time here to do well! The following images are from Beaver Creek, Colorado; Val d’Isere, France and Alta Badia, Italy. 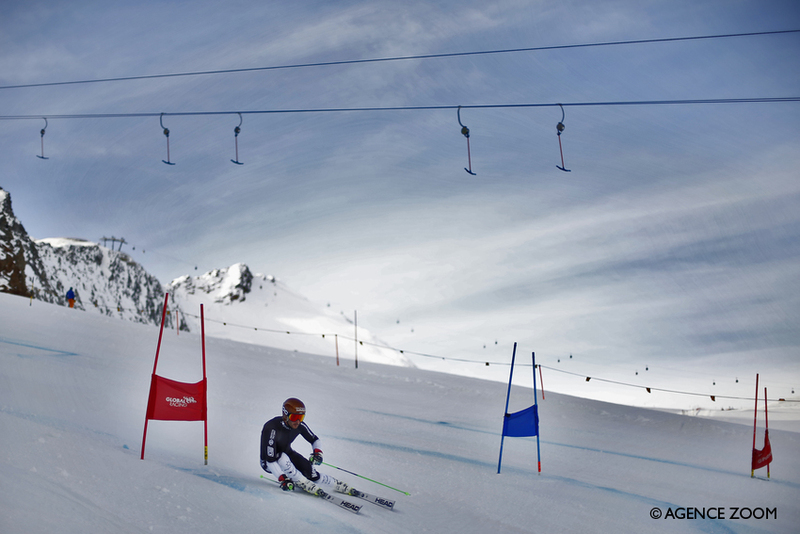 Looking forward to the next series of World Cup races – will update when possible! Thanks for all the support! Time has flown with November gone and December well and truly started. 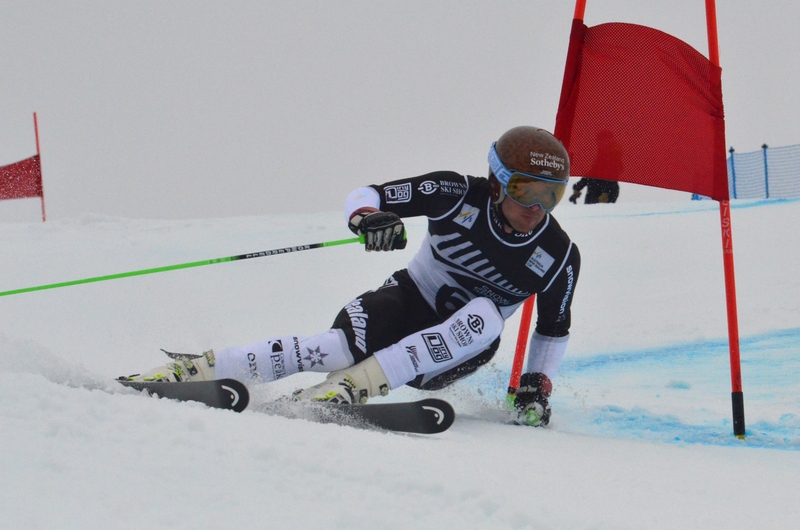 The training at Copper Mountain and Vail continued with some excellent progression in my giant slalom with speed increasing. In no time at all the NorAm races were done and dusted, unfortunately with not the results I was aiming for. Fresh snow the night before the first races didn’t help and I had 2 x DNF for the GS races. 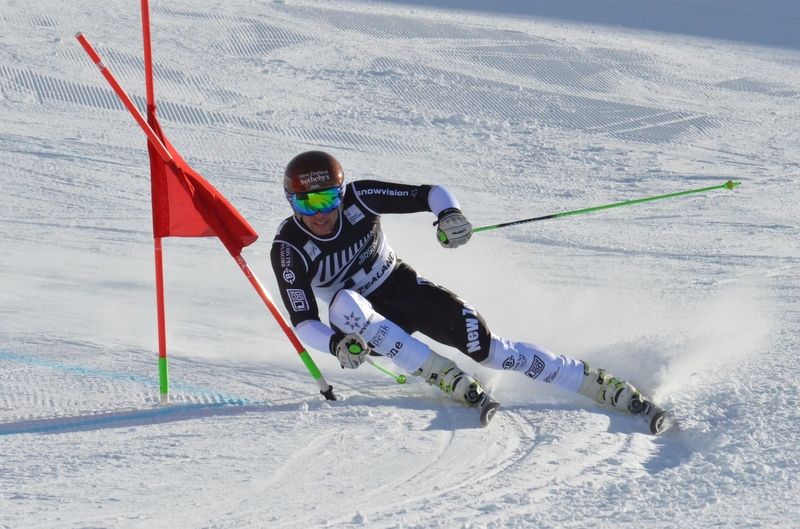 With just two days of slalom training before the NorAm SL race, I was quite pleased with how I went in the second run but not so much overall. Had a day trip to Denver and Boulder for a bit of much needed down time and then concentrated on more training getting ready for the Birds of Prey World Cup giant slalom at Beaver Creek on the 3rd December. The atmosphere at Beaver Creek was amazing, perfect weather and good slope conditions, started bib 51. Felt a bit slow out of the gate but had some good times lower down, unfortunately missing top 30 qualifying by 0.64 second. A little time to hang out and watch second run before the mad rush to pack and head to the airport for our flight to Europe. 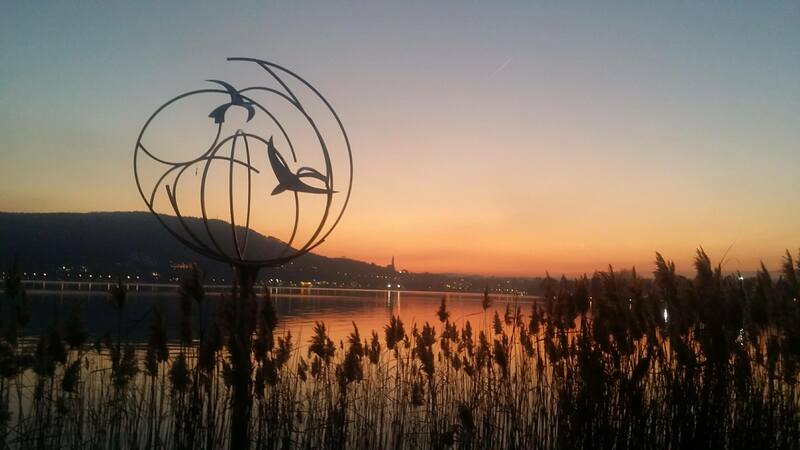 Thank you to all the volunteers, athletes, race officials, parents, mountains – all involved in these amazing races. We are now in France heading for our first taste of training at Val d’Isere where the next world cup giant slalom race will be. We arrived to a very spring looking Europe with a lot of green! 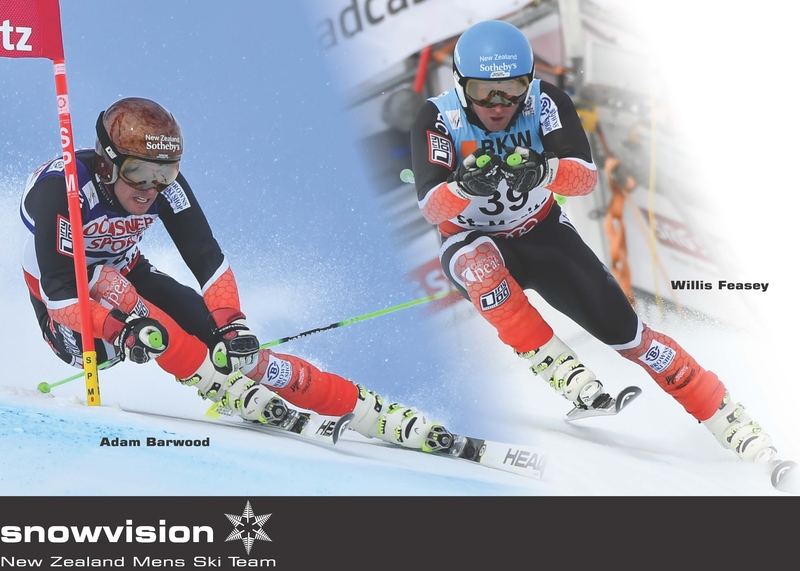 First race of the season on our programme listed as World Cup GS, Sölden Austria. Training got under way and we got time on the race piste which was invaluable. Starts with a bit of a flatter section then most of the course goes to a pitch around 65 degrees then flattens out again at the finish. As described on the official Sölden website: – the superb slope features a different shape every year. It’s easy to explain: the race track is built on glacier ice which moves permanently. 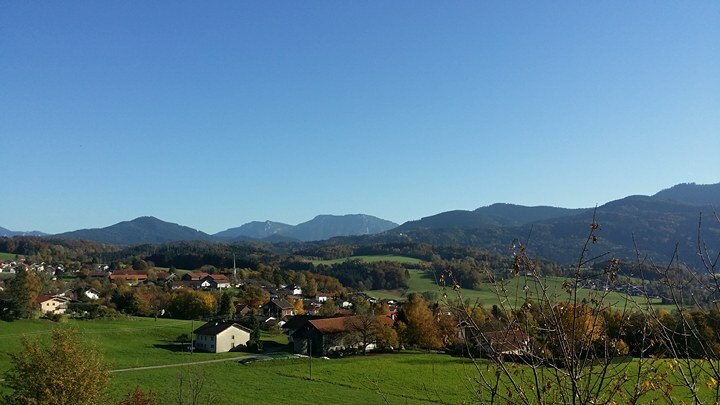 Especially in its lower part, the slope has become steeper and steeper over the last years – as if a 65% gradient wasn’t enough! 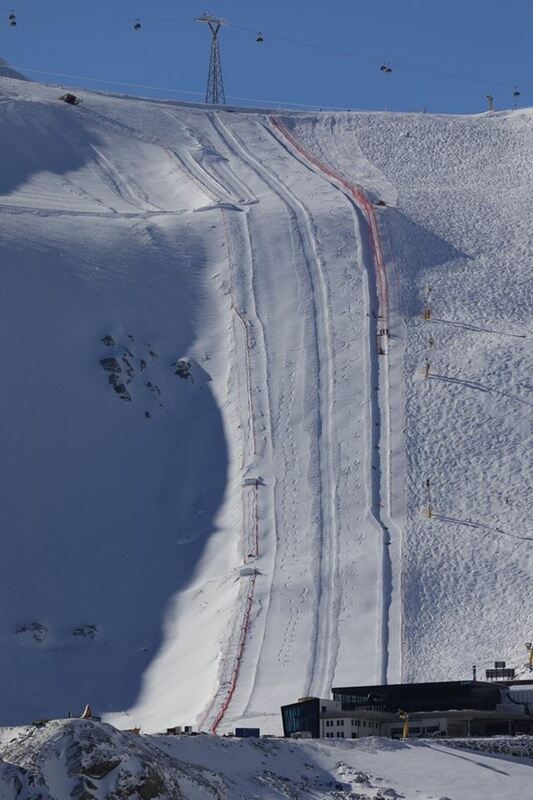 We also trained on the piste beside the race area (called The Icebox – with good reason!) and got some more great training. The World Cup race was cancelled due to blizzard conditions so we packed up and got ready to head on to Colorado for the next training block. Was great to pick up some new skis from HEAD as well. Big thank you to Skeggs Foundation for their funding support, always appreciated! Now we will concentrate on the next training block before the NorAm races at Copper Mountain and Vail followed by the World Cup at Beaver Creek. It was pretty exciting to score my lowest points result to date with 6 points from my win at the ANC GS race in Thredbo, Australia. I also picked up the ANC yellow bib for Overall as well as for Slalom. Unfortunately the speed races at Mt Hutt were cancelled after one great day of training prior to the races as wind conditions were just too extreme. A few images from racing at Coronet Peak this season. This season we started on the new dimension GS skis with the radius reduced from 35m down to 30m. I’m really enjoying the skis and have been skiing consistently with good times. Still making some frustrating mistakes during races however I am noticing my improvements. 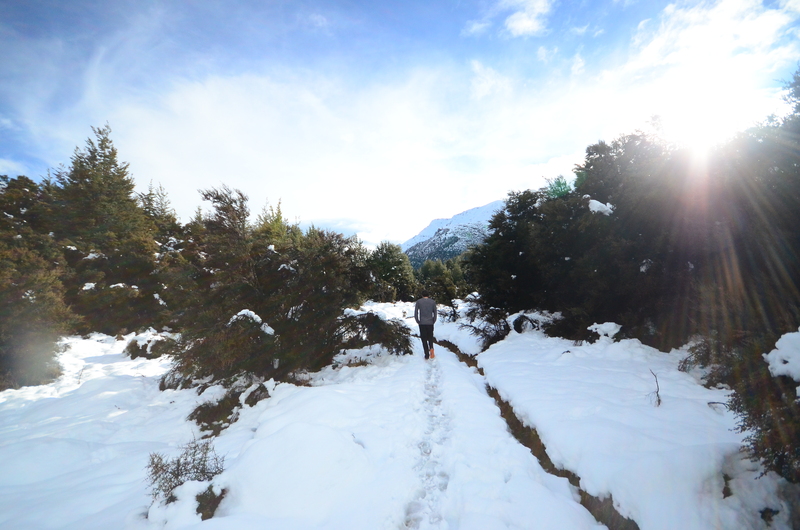 Training at Rocky Gully has been excellent with very few weather affected days. Variable snow conditions are always good to train on as it’s not often we get to race in perfect conditions. Thanks to all our amazing sponsors and supporters, this season seems to have flown by. Plans and organizing for the coming northern hemisphere are well underway and with lots of travel, World Cup races and potentially 2018 Winter Olympics, it is going to be one of our biggest and toughest seasons.